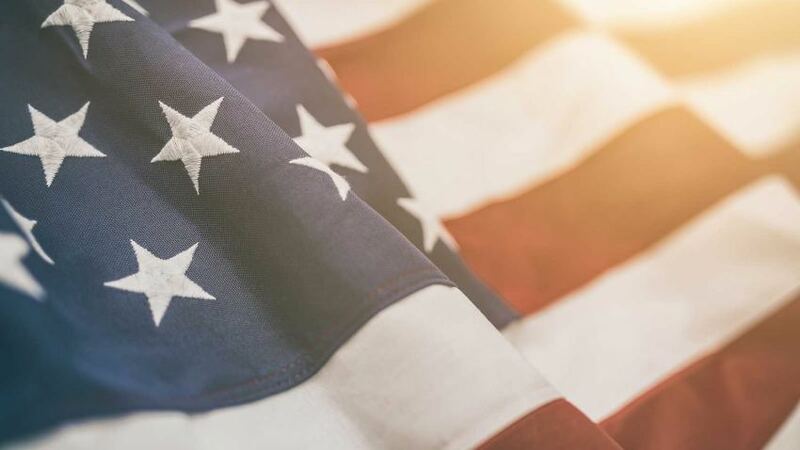 Active duty service-members, veterans, and their qualified dependents may be eligible for VA education benefits authorized under specific chapters of Title 38 of the U.S. Code. This office provides specialized customer services and information to assist students in establishing eligibility for and receiving VA education benefits. Only the Department of Veterans Affairs can determine student eligibility for benefits. This office cannot determine eligibility, but can assist in the submission of applications and supporting documents. The primary function of this office is to certify and report enrollment information to the VA to facilitate the receipt of benefits by eligible students. There are various VA education programs available, all of which have their own unique qualifying criteria and rates of payment. These programs do not pay a student’s tuition (except for Chapter 31 and Chapter 33), instead; students pay their own tuition and then receive monthly benefit payments from the VA. Eligible students may apply for advance payment of benefits and also take advantage of the college’s tuition payment plan. The VA benefit amount is determined by the student’s training time. The VA established levels of training time are: “full”, “3/4”, “half”, and “less than half”. Refer to the Training Time Equivalency Table for specific information. Benefits for students training while on active duty and those training less than half-time are limited to the amount of tuition and fees paid. As the number of credits determine the payment amount, it is absolutely essential that students immediately report all changes in enrollment (drops/adds) to the college’s Office of Veterans Affairs. Ask Questions and Find Answers directly from the VA.
Email your questions to the Thomas Nelson Office of Veteran Services at va@tncc.edu. Our goal is to provide timely and accurate information and services. Please email us your comments and suggestions so that we can better serve you.